Eugene graduated with a BSc (Hons) Business Computing & Information Technology from University of Wales (UK). He pursued a career in the Singapore Ministry of Defence (MINDEF) for 6 years and thereafter went into corporate training and consultancy. His work with MINDEF earned him a commendation for life-saving, and he was later also awarded the Good Service Medal. 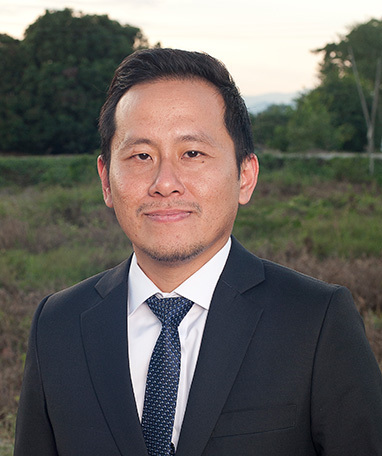 Eugene represents RADION International in the Economic & Social Council (ECOSOC), United Nations’ central platform for reflection, debate, and innovative thinking on sustainable development. He is also a member of INSPIRIT, a community of young Singaporean leaders that champion youth causes and advocate youth interest on national issues. Eugene believes that money cannot buy happiness and that in his little ways, he can make a difference. Eugene’s life took a change at the age of 26, giving up a promising career to start RADION International, to make a difference in the lives of marginalized communities. 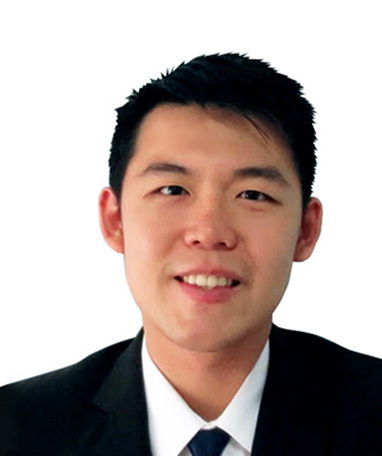 Alvin Ong is a Digital Strategist at Cru Singapore, a non-profit organisation where he is responsible for getting its central message and resources noticed in an overloaded online world. As part of his role in Cru Singapore, he is focused on improving the way the organisation tells its story, and creating value for its audience through relevant content. 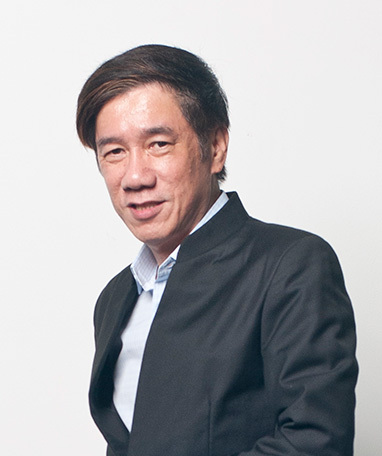 Alvin holds a degree in Computer Engineering from Nanyang Technological University, and is also a certified Birkman Consultant. 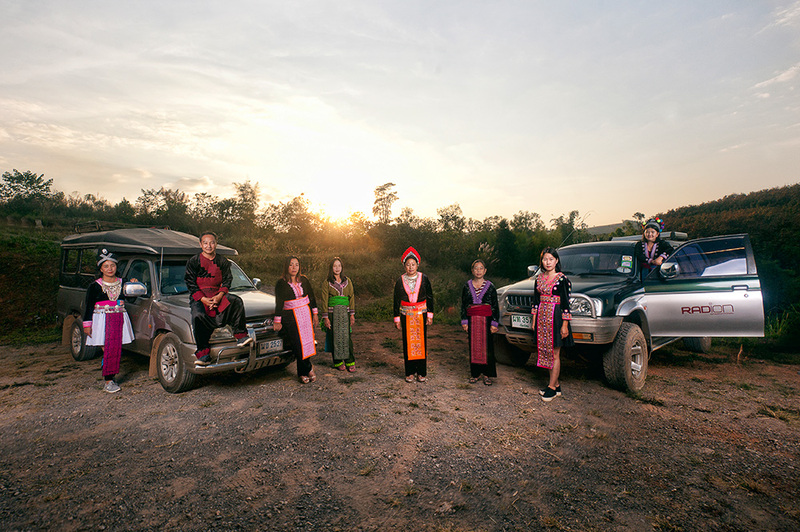 In his spare time, Alvin enjoys music, photography, and spending time with his wife and their two boys. Obtaining his degree from the University of Sydney, Joel further completed his research and training as a Clinical Psychologist. He worked for several years in a variety of psychiatric hospital and community-based mental health settings. Previously Head of Program for the Master of Counselling program at the Singapore Institute of Management University, he is currently a Psychologist with Yale-NUS College, National University of Singapore. Joel also maintains a private psychology practice, Mind what Matters. Joel is passionate in working towards destigmatising mental illness and optimising psychological well-being. In his free time, he indulges in coffee and swimming. 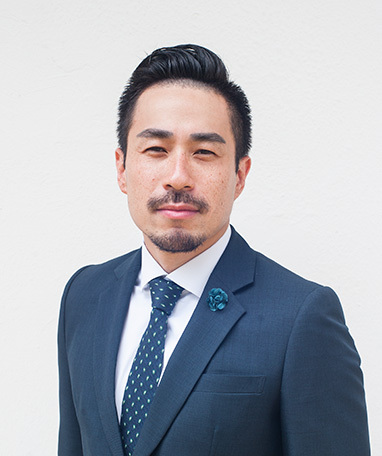 Dr Boon is a member of the College of Family Physicians Singapore and a Family Physician in private practice. He graduated with a Bachelor of Medicine and Bachelor of Surgery (MBBS) and subsequently obtained his Graduate Diploma in Family Medicine (GDFM) from the National University of Singapore. Practicing with utmost dedication to his patients, Dr Boon was awarded the Singhealth Best Junior Doctor Award. He is convicted that prevention is better than cure, and seeks to serve as an advocate for his patient’s well-being and health. 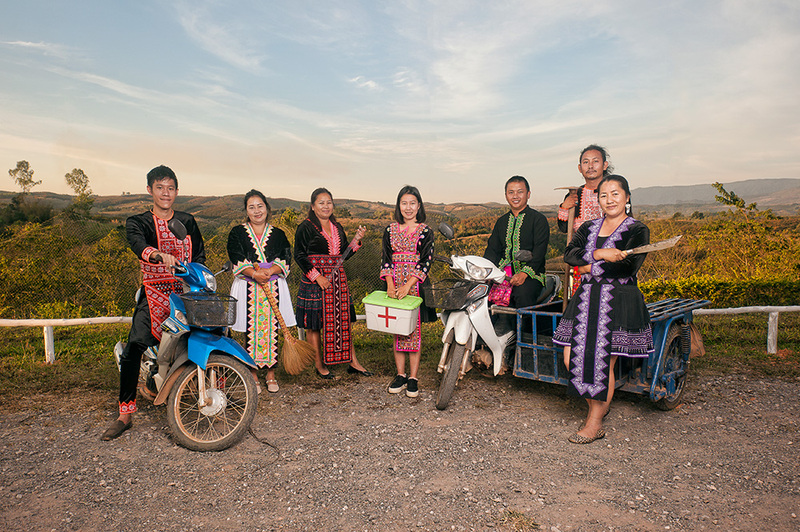 In his free time, Jiabin enjoys a strong cup of kopi-o kosong while watching the world go by with his wife and his children in tow. Sonny has retired from the corporate world after 40 years in the air-conditioning, refrigeration, material science and facilities management fields. He spent 15 years of his life in regional roles covering the Asia Pacific countries. Currently freelancing as a consultant to keep abreast of the technologies and share his knowledge and experience to the industry. A Mechanical Engineering graduate from Perth, Western Australia he was active in the Overseas Christian Fellowship before returning home after graduation. Started working in Malaysia in 1973 then to Indonesia for a year before settling down in Singapore after getting married to a fellow OCFer from Singapore. Had been worshiping in Wesley Methodist Church since 1983 and served in the Local Church Executive Committee for 30 years, serving as the Chairman, for the last 5 years before stepping down in September 2017. He remains as a Steward in the Committee. Other charitable activity is with Golden Years Fellowship (GYF) operating an Eldercare Centre in Hougang which is now a tripartite operation with St. Lukes Eldercare and Wesley Methodist Church. He continues to chair the Management Committee as well as GYF. A grandfather of four, he enjoys spending time with them aside from his other hours spent either digging up the garden or the golf course. Alvin Tay is the Editor of The Business Times Singapore, South-east Asia’s leading financial daily. 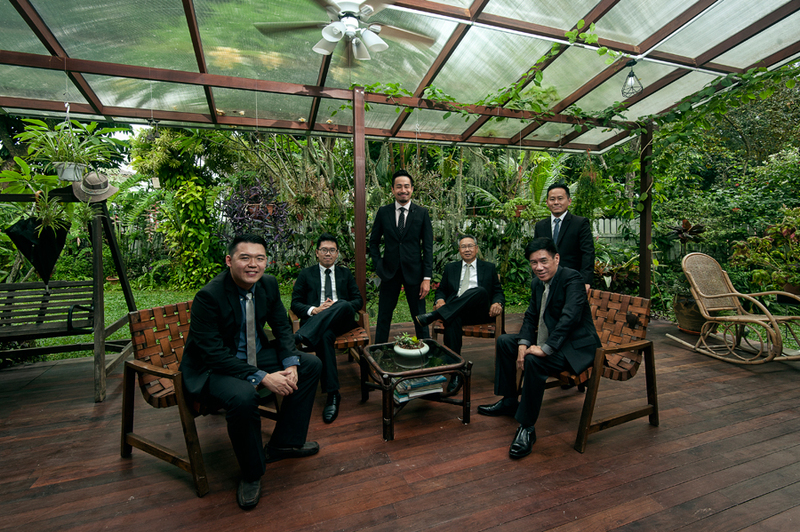 Fresh out from the then University of Singapore in 1980, Alvin Tay first joined The Business Times (BT) but left shortly after for a two-year stint at a finance company. Alvin rejoined BT as a cub reporter in 1984 and was appointed the Financial Editor in 1989 before assuming the post of News Editor in 1992. In 1996, he was seconded to The Straits Times as Money Editor. He returned to BT as Deputy Editor in 1999 and was appointed BT Editor in September 2002. 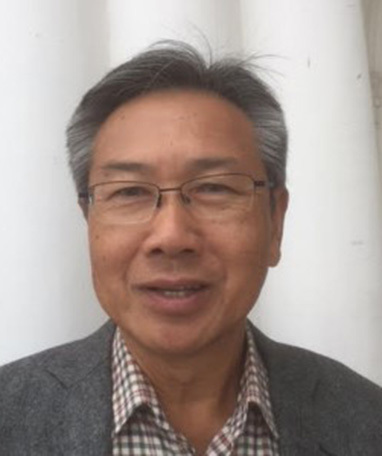 Alvin was also a board member of The Old Parliament House Limited from 2003 to 2011. 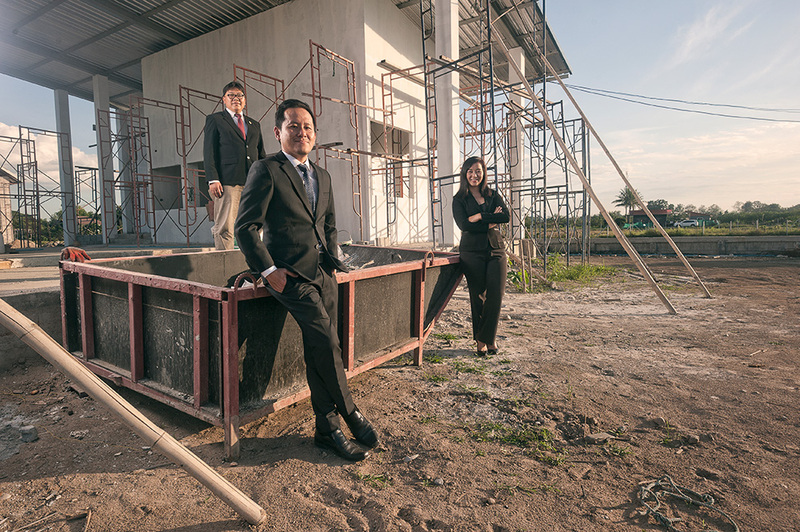 He chairs the Board of Trustees of The Business Times Budding Artists Fund (BT BAF), which caters to children and youths from low-income families. In 2012, he took on the role of co-chairman of ChildAid Singapore, an annual charity concert that raises funds for BT BAF and The Straits Times School Pocket Money Fund. He also sits on the Board of The RICE Company Ltd, a not-for-profit organisation. 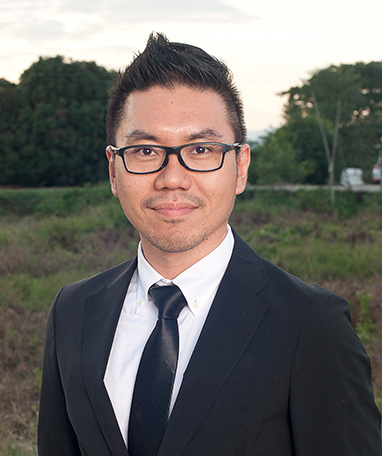 Cheng Hai is the Managing Director of Zenith Intellutions Pte Ltd, a specialist firm providing consultancy services for advanced satellite, sensor and Internet of Things (IoT) technology. Cheng Hai previously served in Singapore’s Ministry of Defence (MINDEF) for 30 years, holding senior appointments in strategic planning, doctrine development and systems acquisitions. He also serves as member of executive committee at Singapore Space & Technology Association (SSTA) as treasurer and manages educational and technology development programs using the facilities onboard the International Space Station Japanese Experiment Module (a.k.a. Kibo). Ms Giam is a qualifed lawyer by training and has experience in fund management, investments, legal, corporate governance, compliance and regulatory issues. 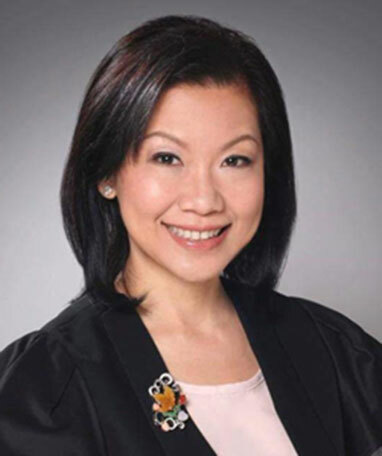 She is an Advocate & Solicitor of the Supreme Court of Singapore and started her career in the prestigious Singapore Legal Service. 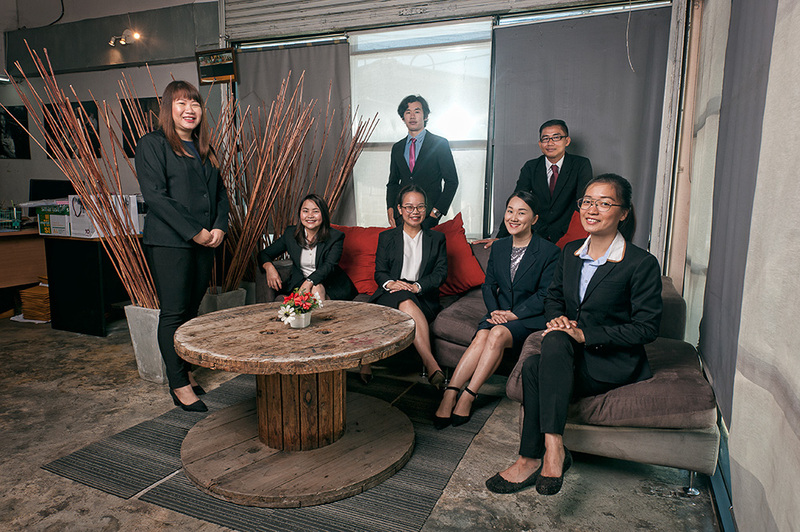 Ms Giam has been the Company Secretary and in‐house counsel of Temasek Holdings Pte Ltd and Senior Vice President of Mapletree Investments Pte Ltd, and its group companies. Ms Giam is also a personal investor in private innovative companies involved in neuro feedback technology, entertainment and movies, and data storage and technology. 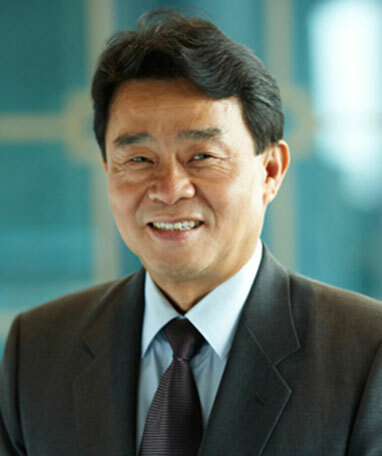 Mr Foo is Senior Advisor to the Executive Chairman and Group CEO of Hyflux Ltd. In this role, he continues to be responsible for industry relations and business collaborations. 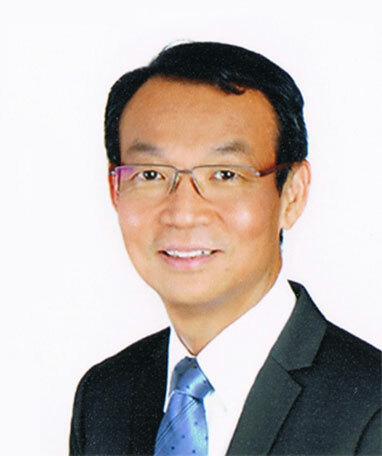 Mr Foo is Vice President (General Affairs) of the Singapore Water Association which aspires to play a role in efforts to proﬁle and promote Singapore as a one-stop centre for all water-related services and as a water technology hub. He oversees the association’s communications and international relations.